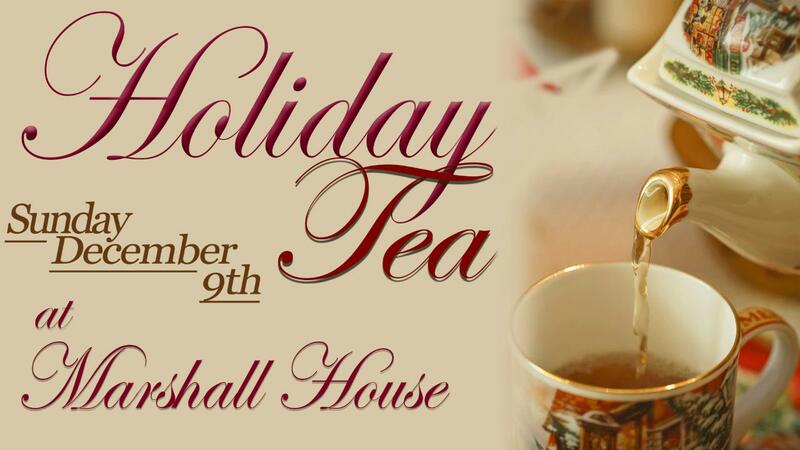 This elegant Queen Ann style home plays host again to The Historic Trust annual Holiday Tea at The Marshall House. It was built in 1886 and served as the home to Brigadier General George C. Marshall and his wife Katherine for "two of the happiest years of our life" from 1936 - 1938. Marshall received the Nobel Prize for the economic recovery of war-torn Europe and the Pacific Rim nations. Marshall had also commanded the Third Division's Fifth Brigade and the region;s Civilian Conservation Corps camps while a resident here. This tea will be a delight to all guests with a selection of Harney & Sons Fine Teas, as well as holiday sweets and savories from Artistic catering. There will also be live entertainment from one of everyone's favorite local harpists, Raelyn Olson. An award winning harpist in the west coast for over 20 years with blends of classical, folk, pop, rock and jazz.